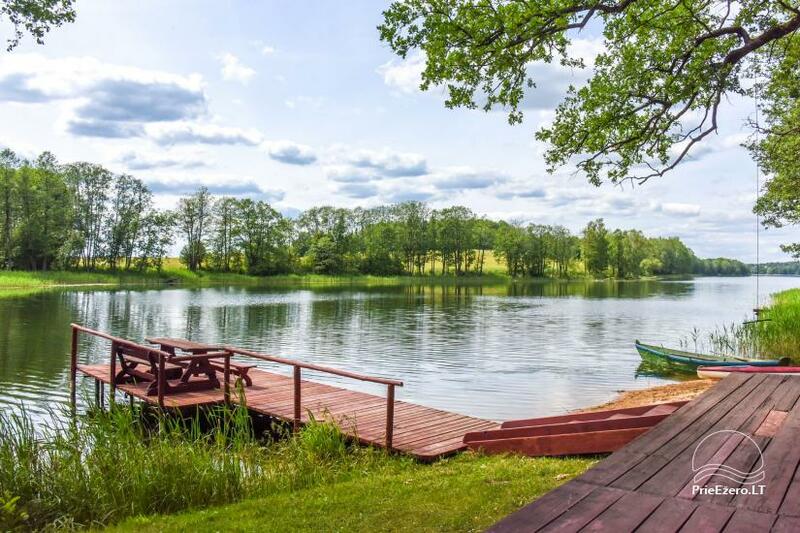 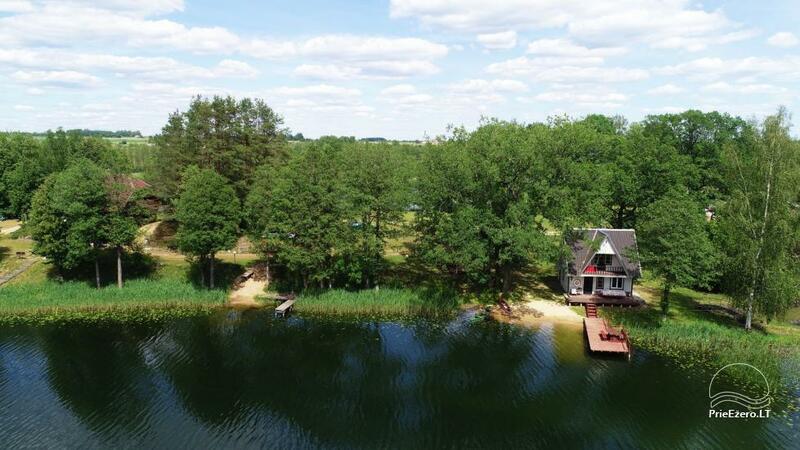 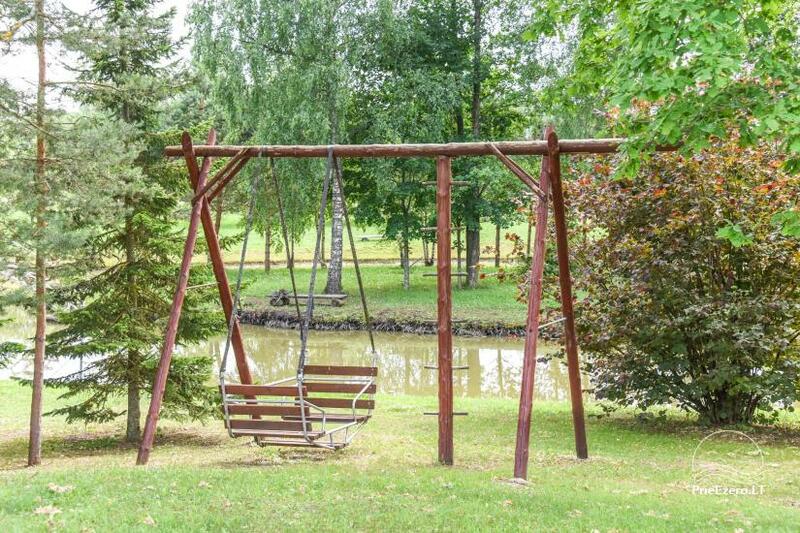 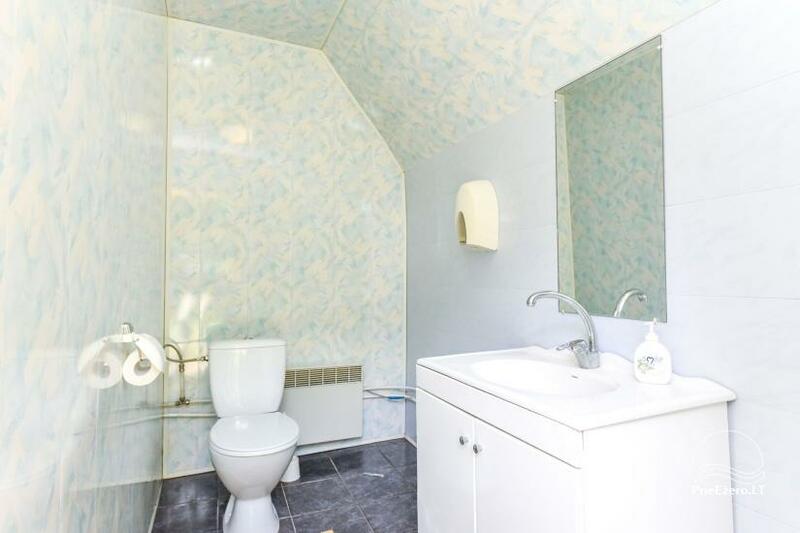 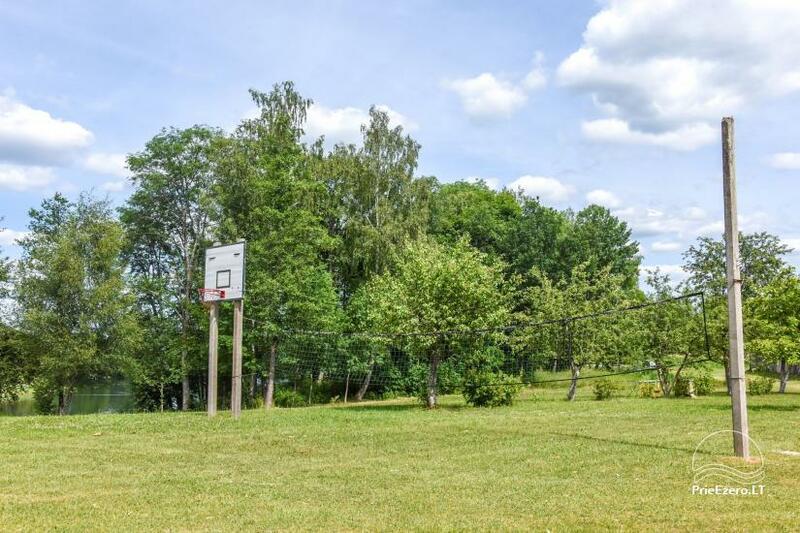 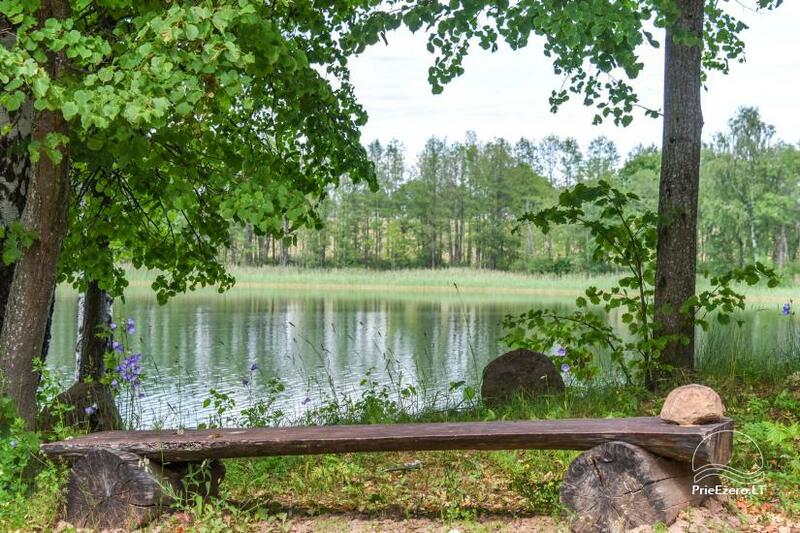 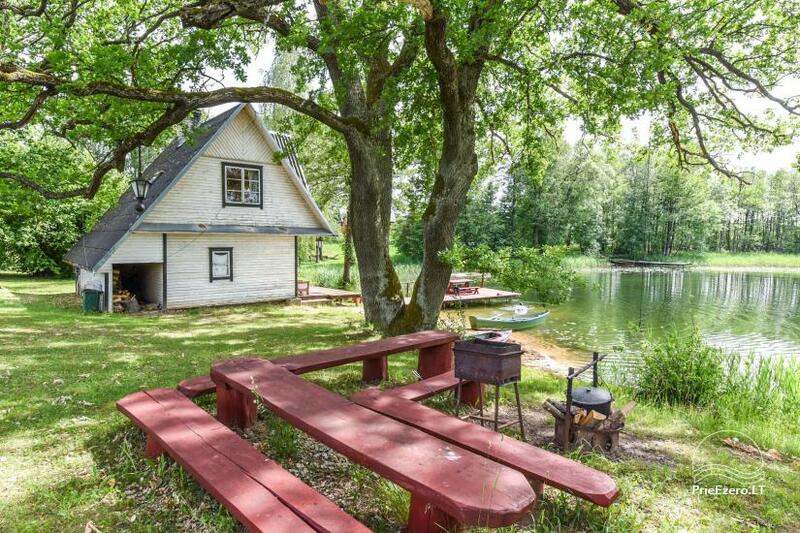 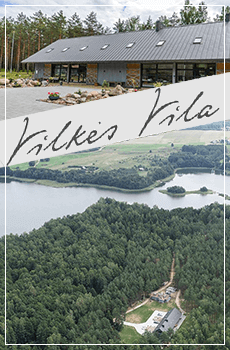 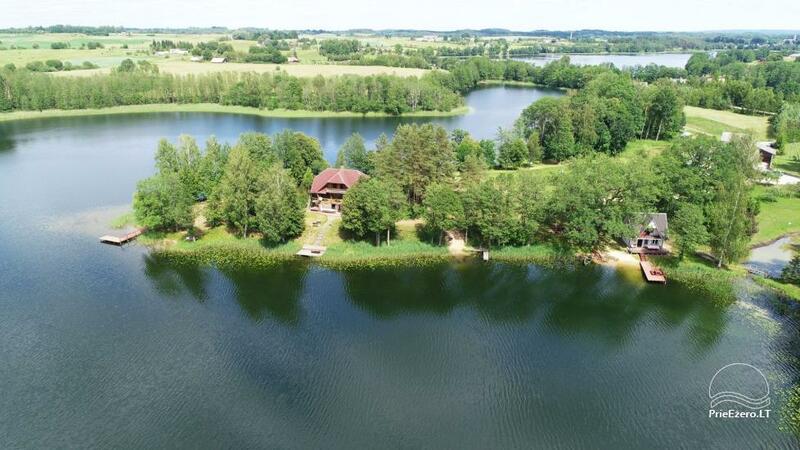 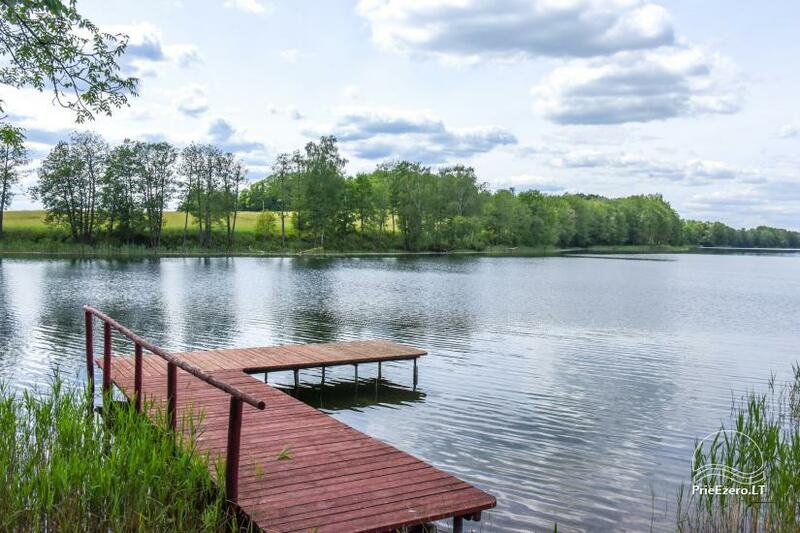 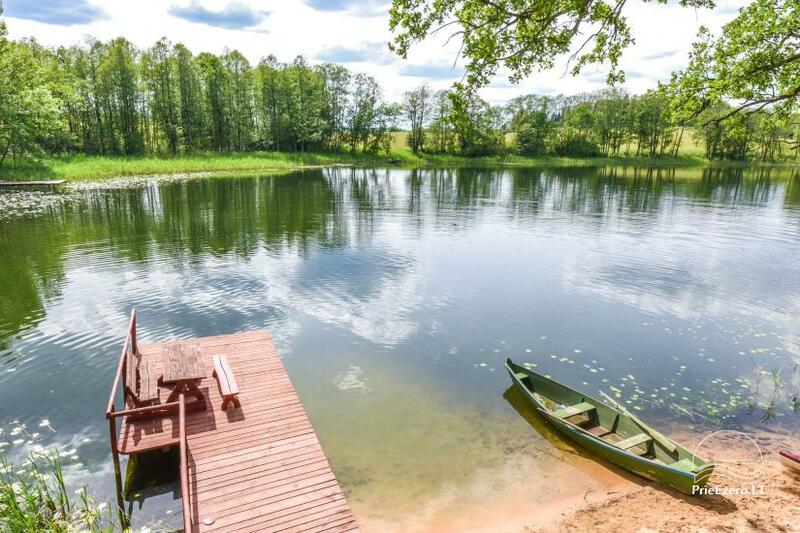 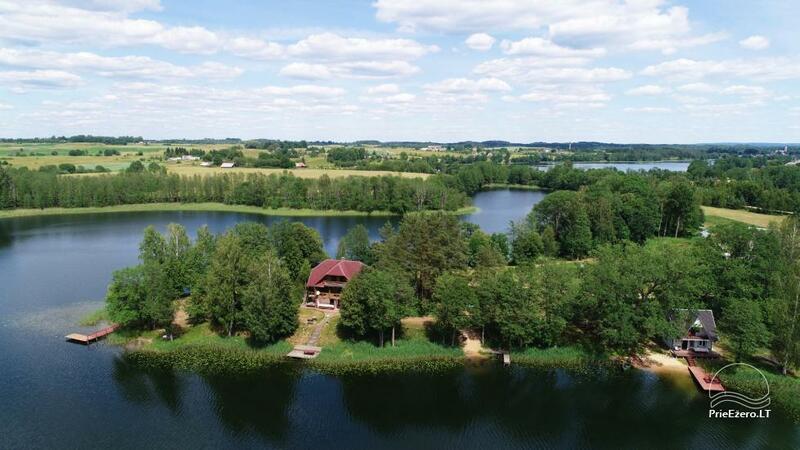 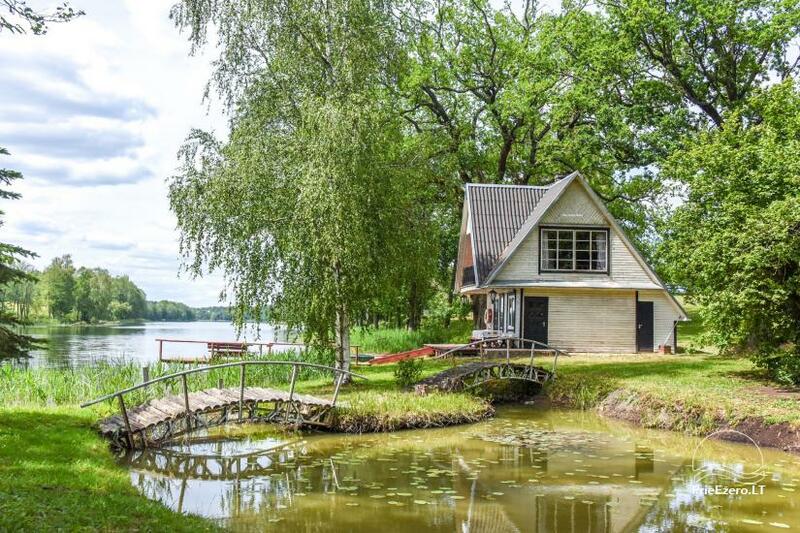 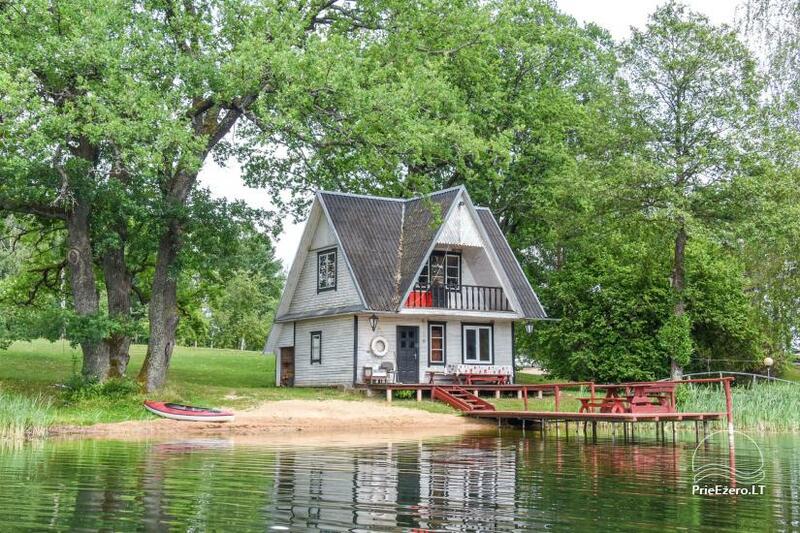 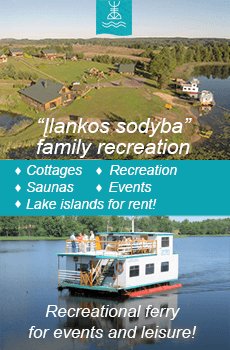 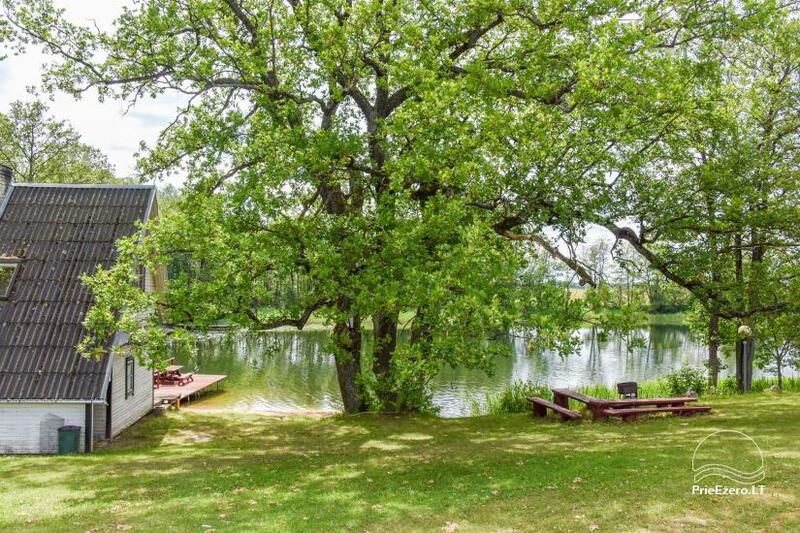 Countryside tourism homestead is lokated near Pakalo lake, surrounded by beautiful oaks. 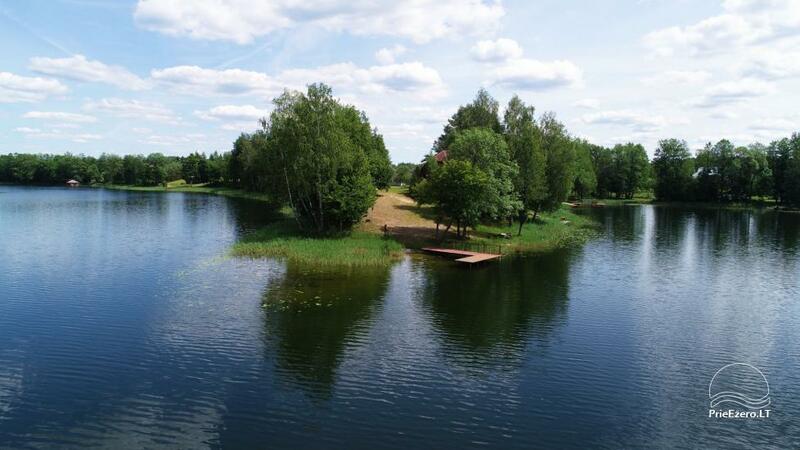 We welcome everyone, who is tired from the noisy city. 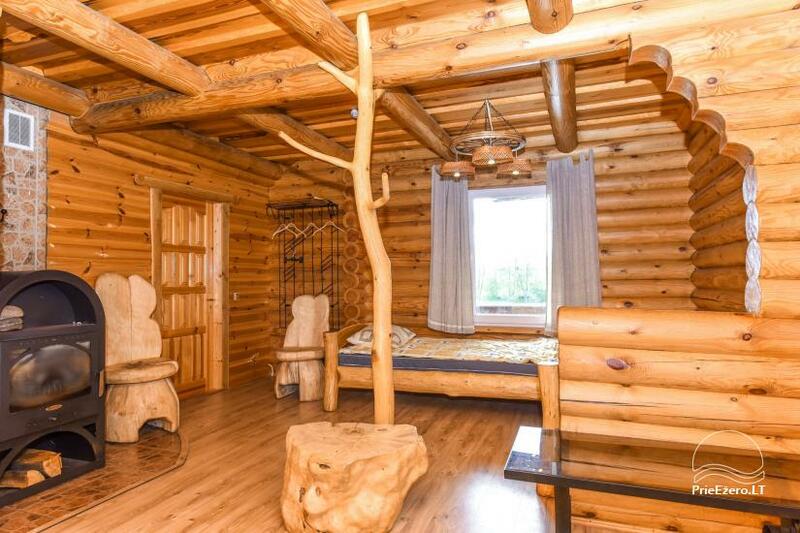 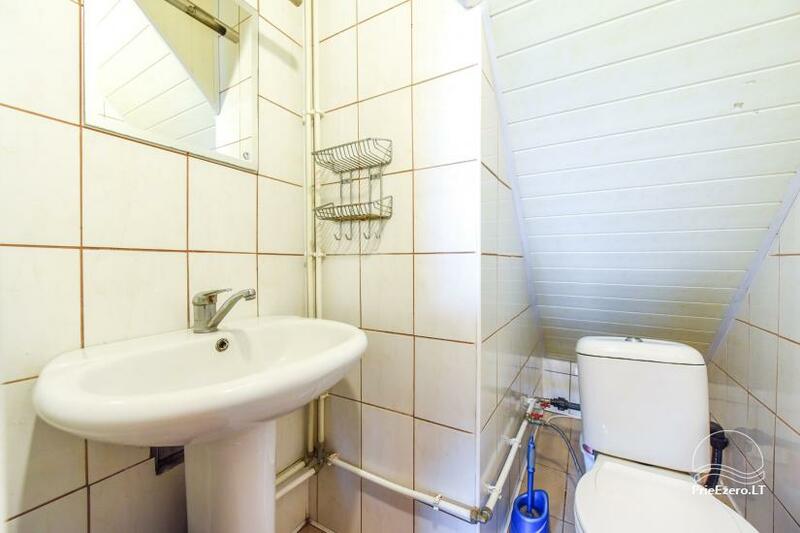 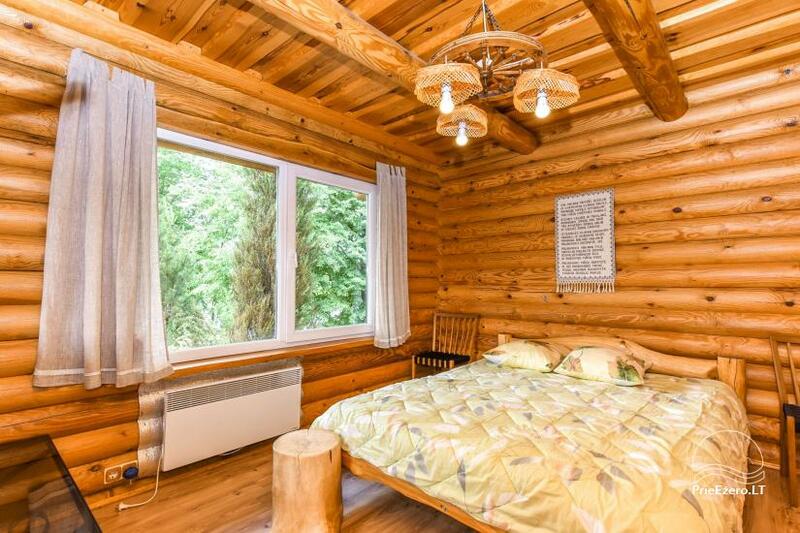 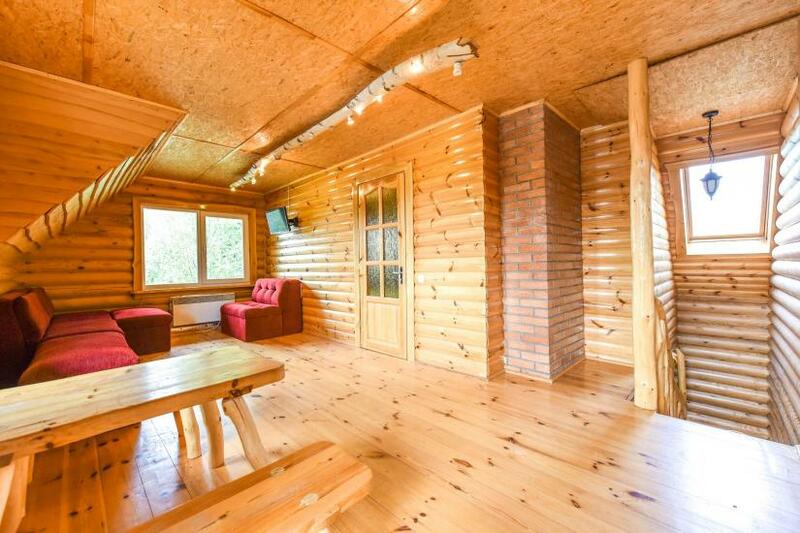 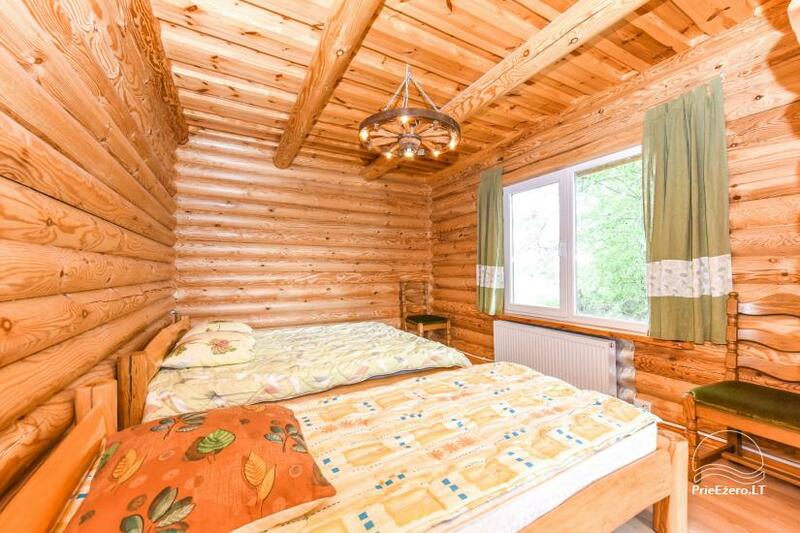 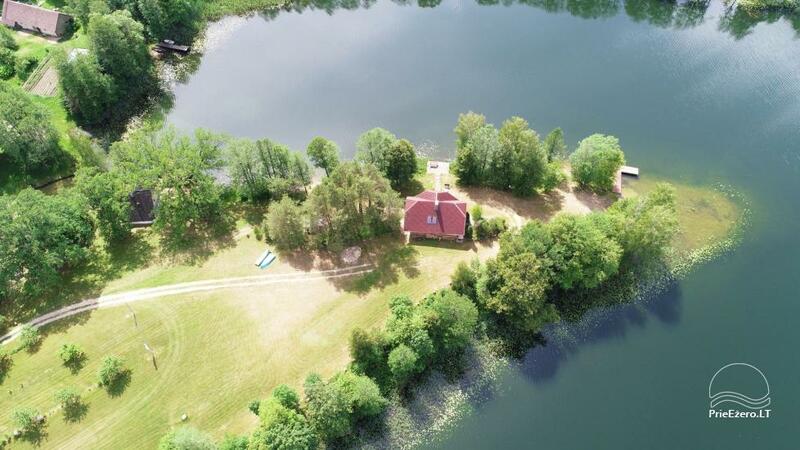 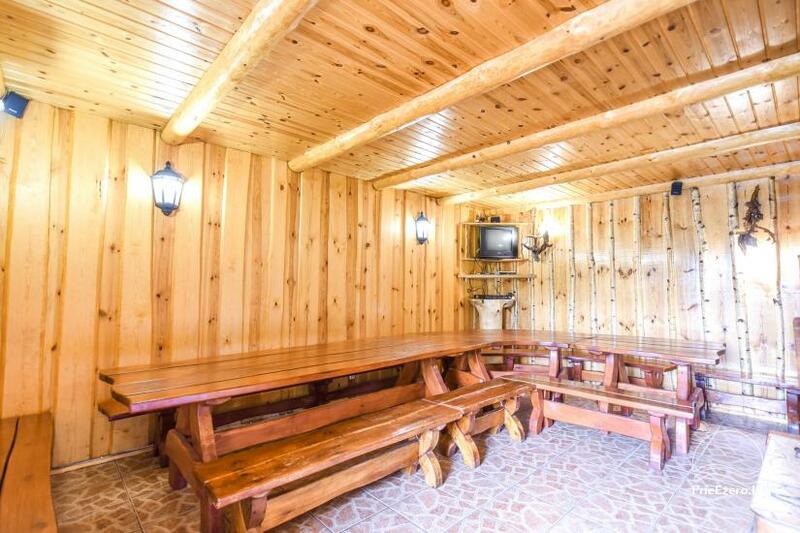 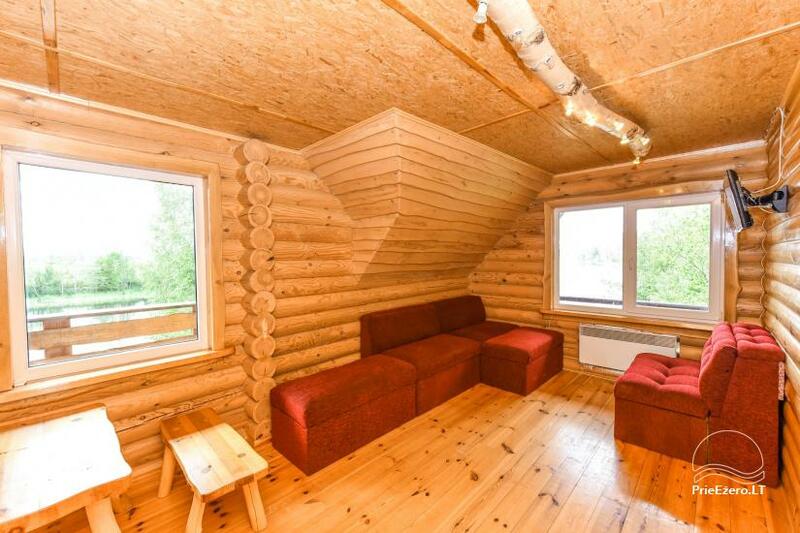 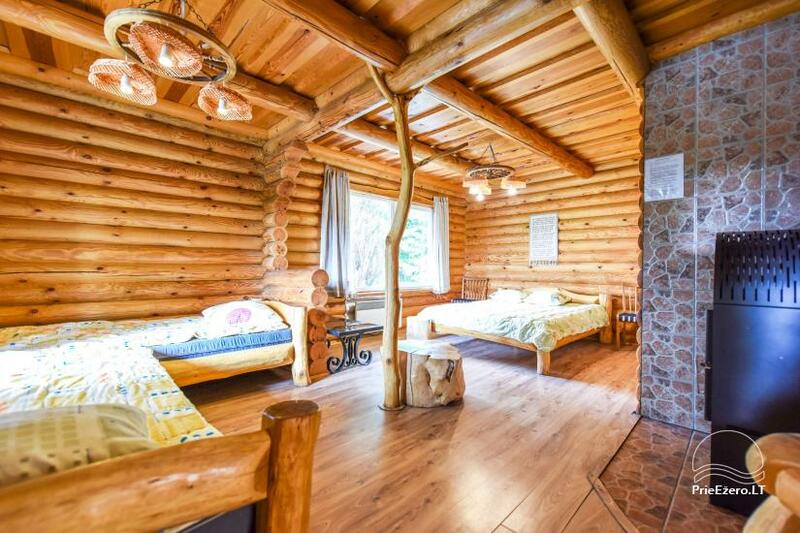 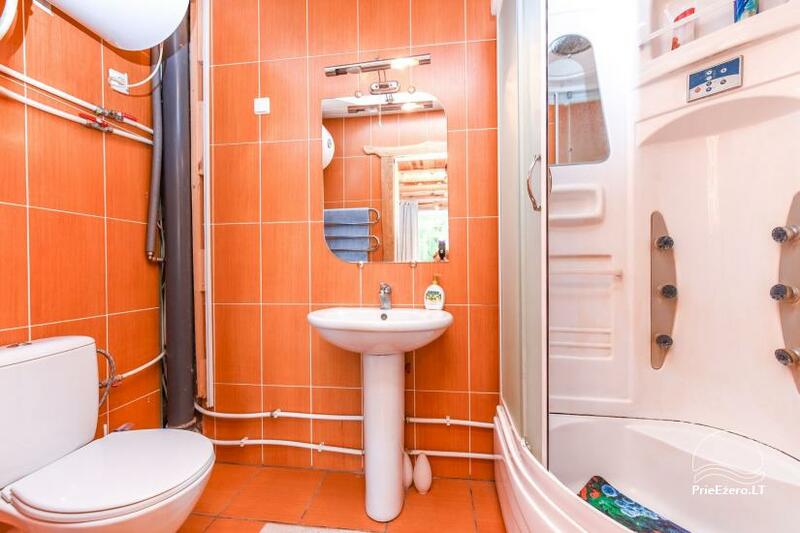 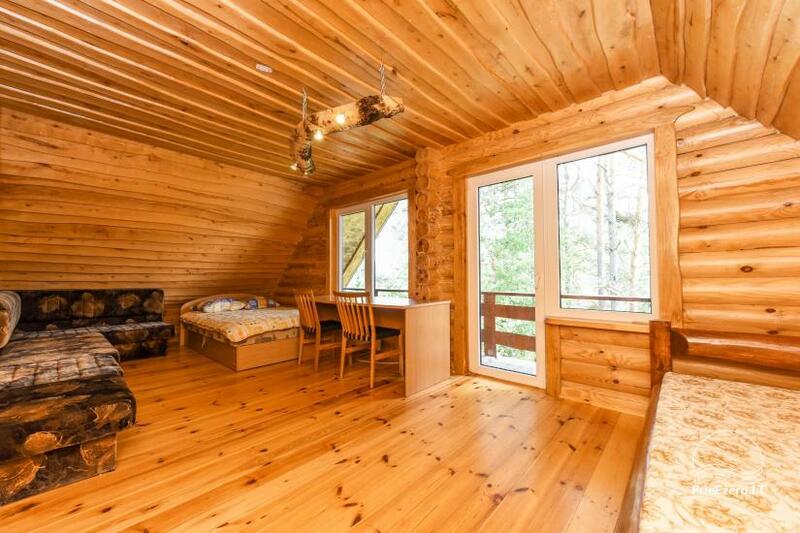 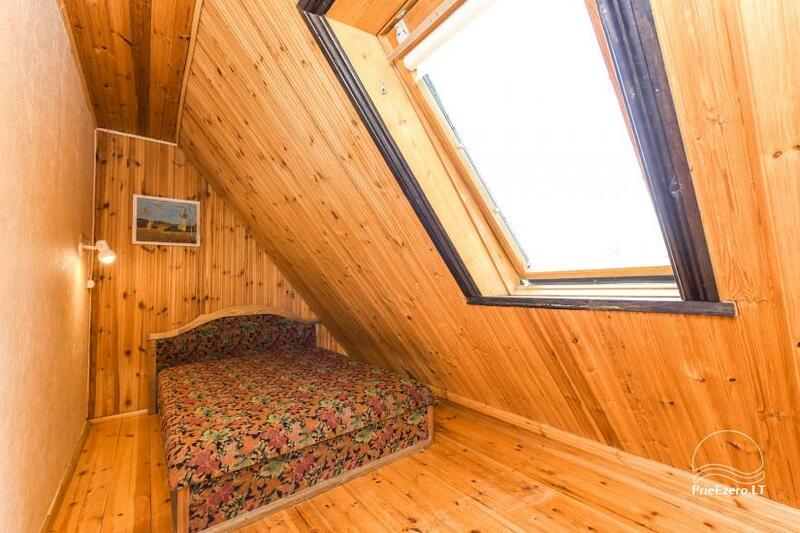 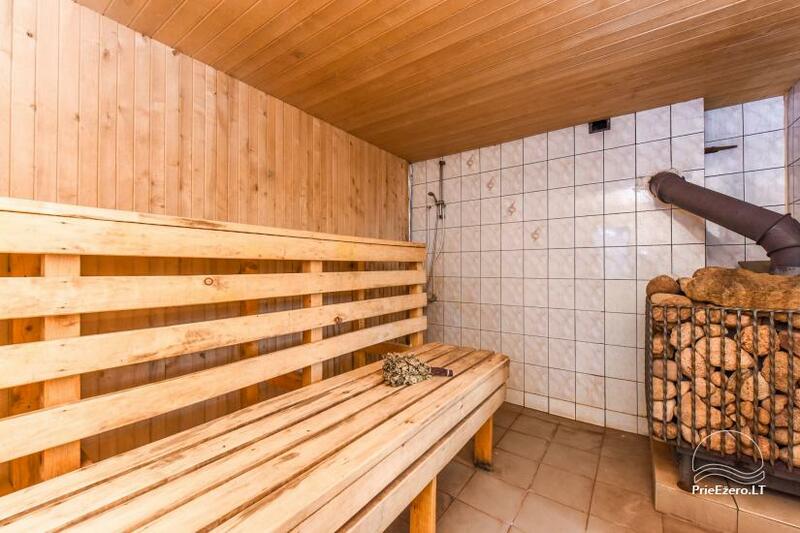 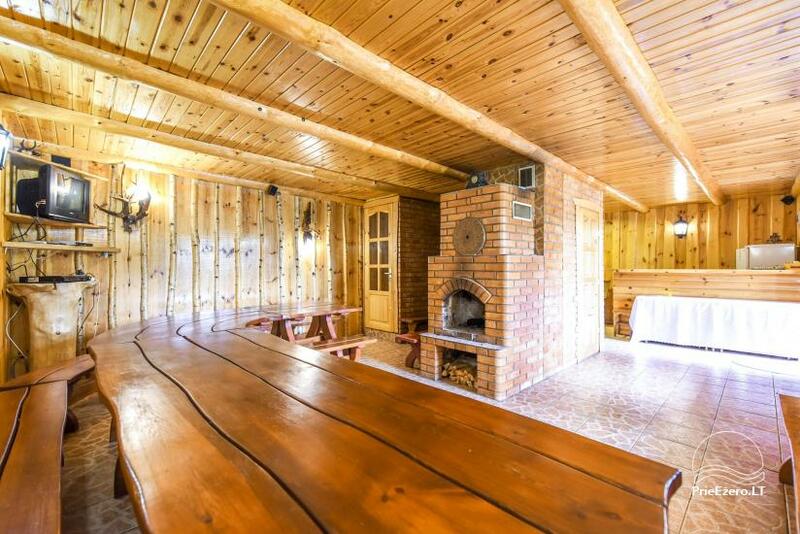 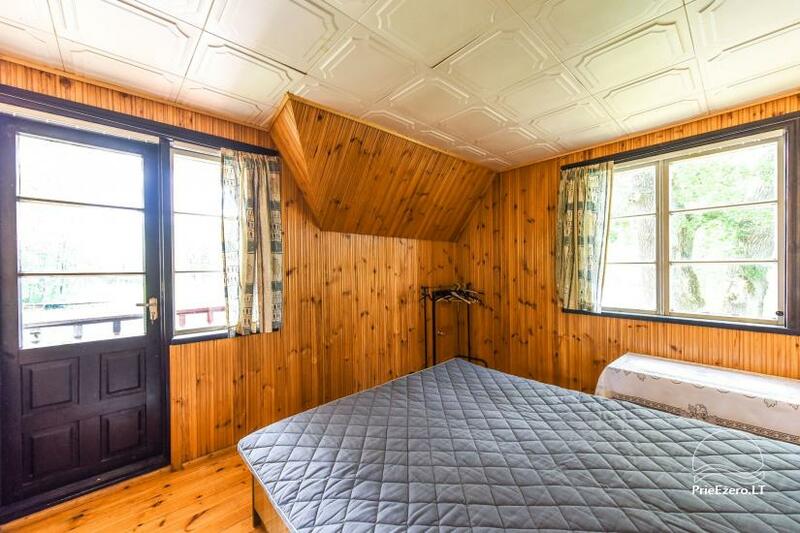 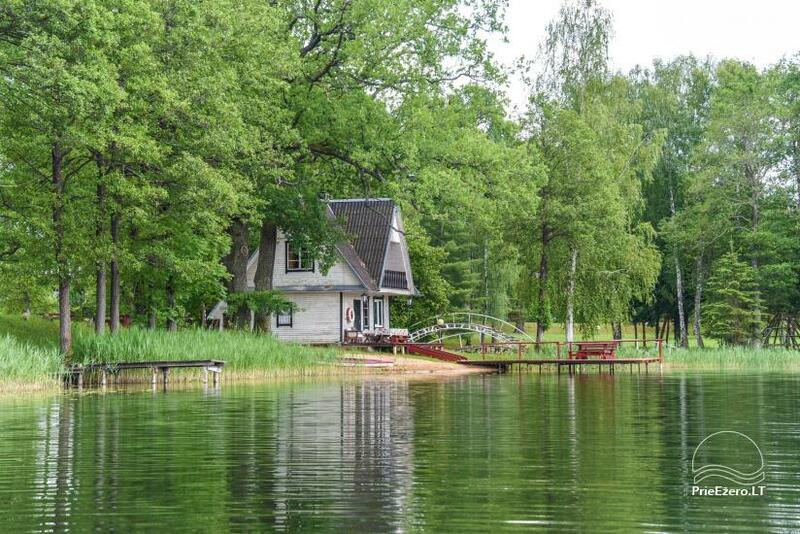 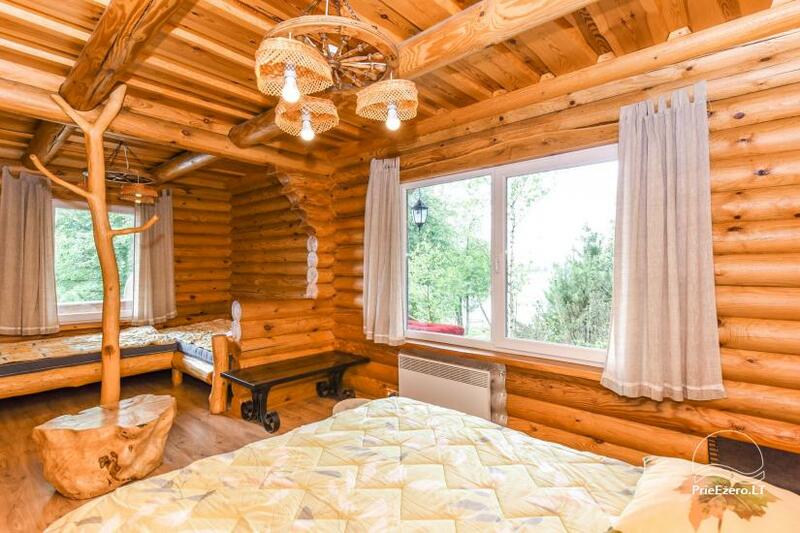 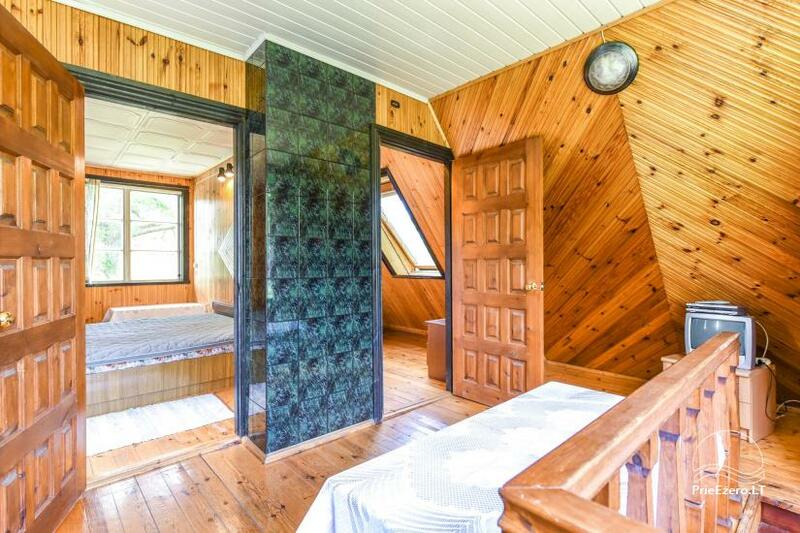 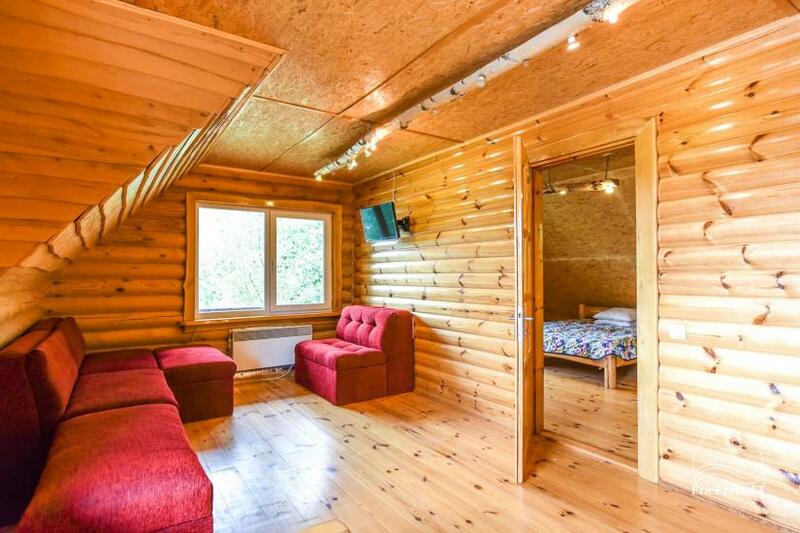 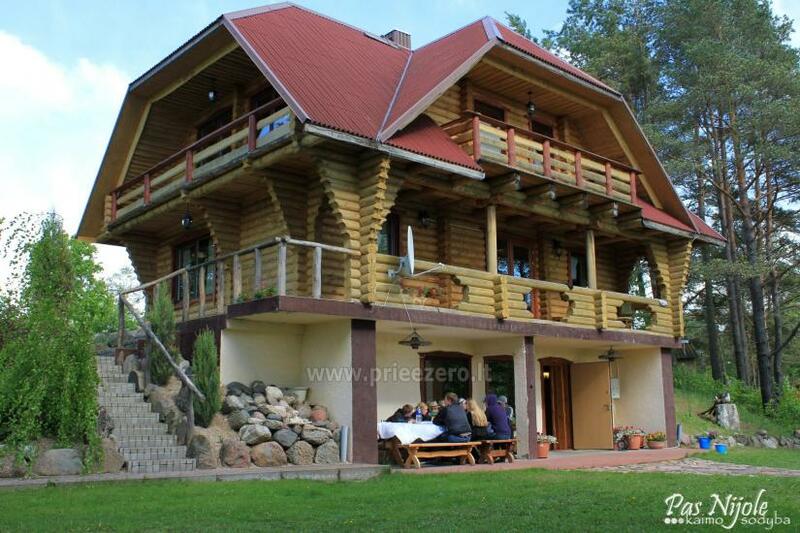 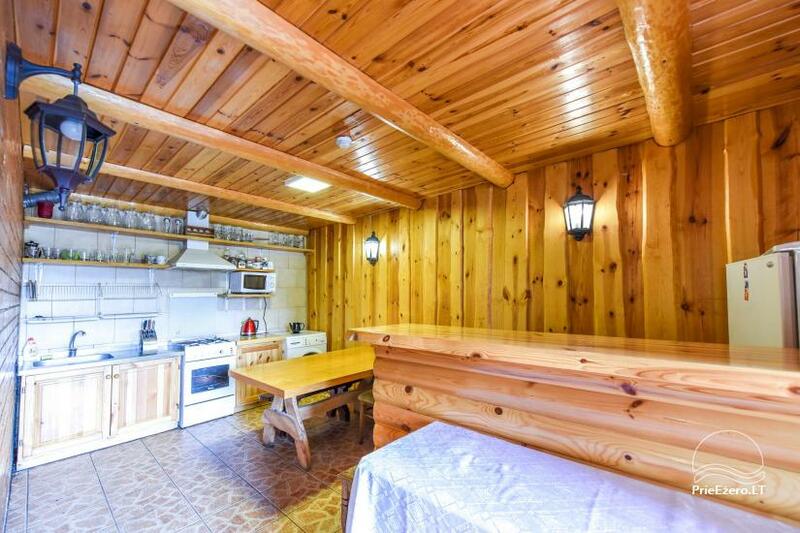 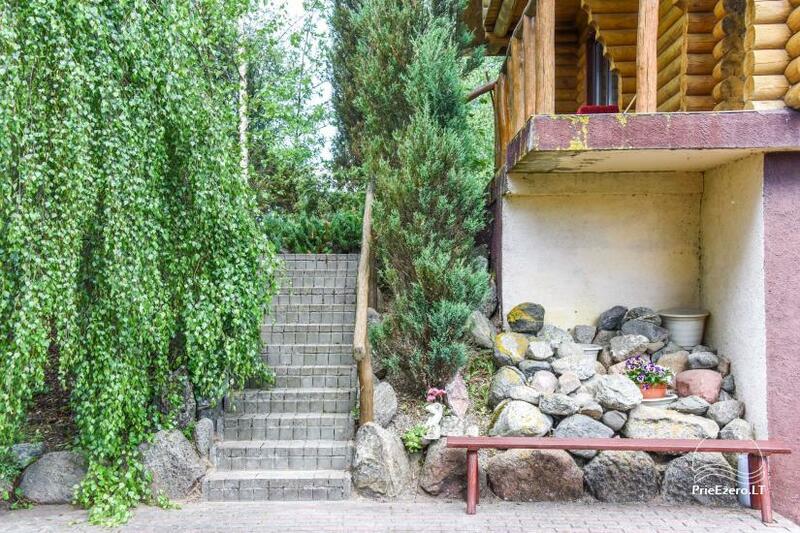 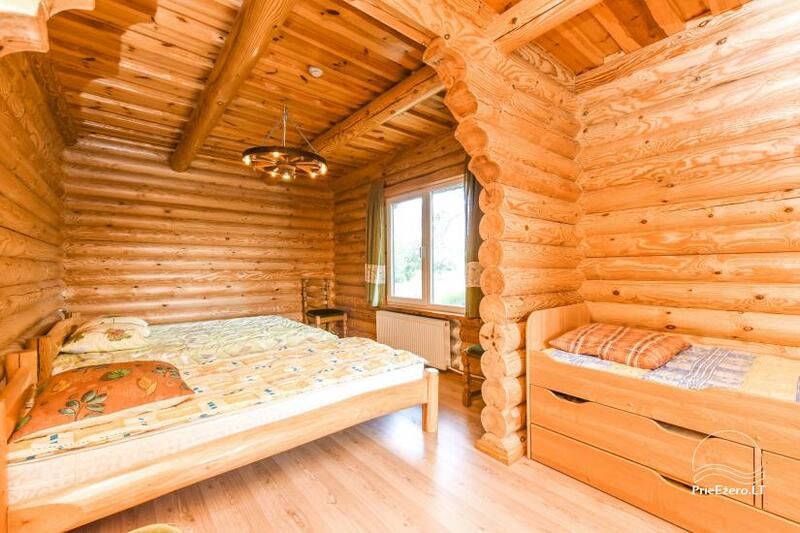 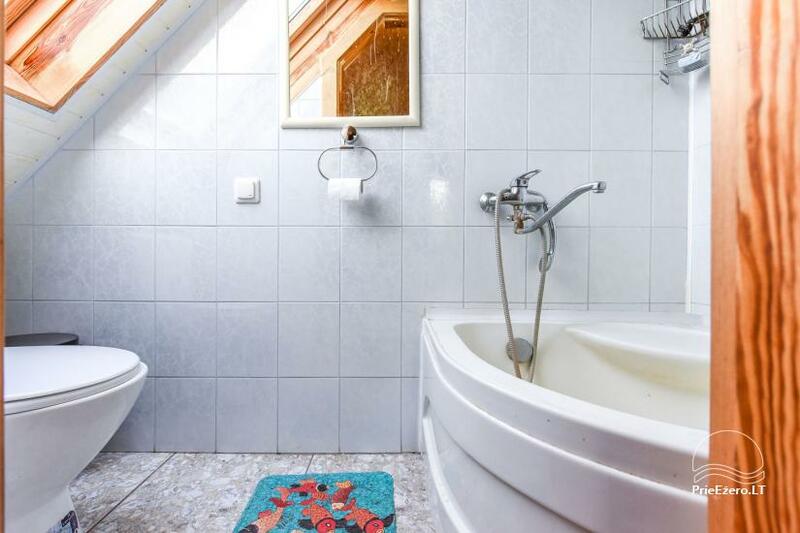 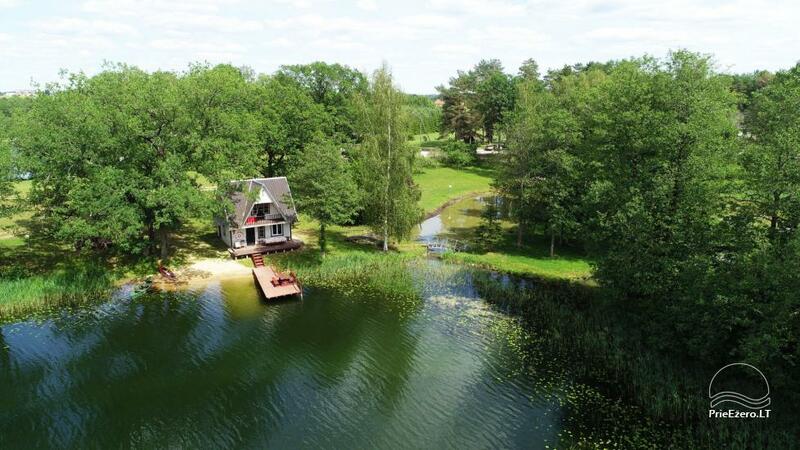 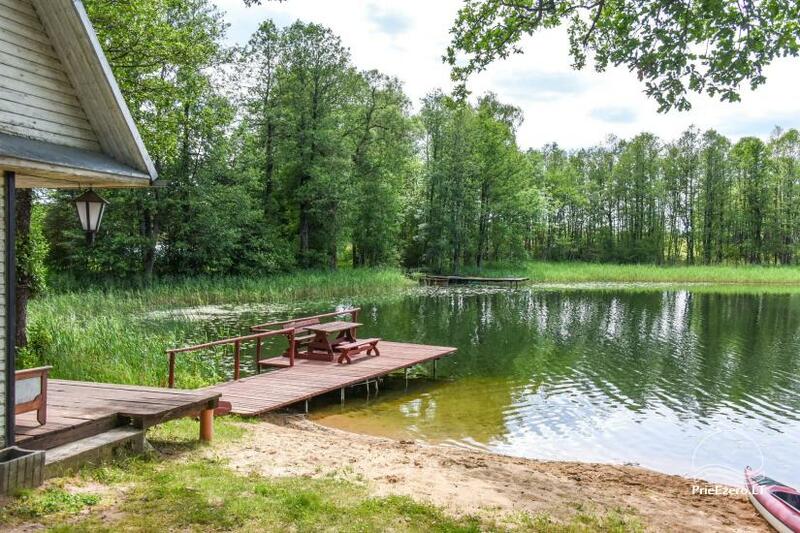 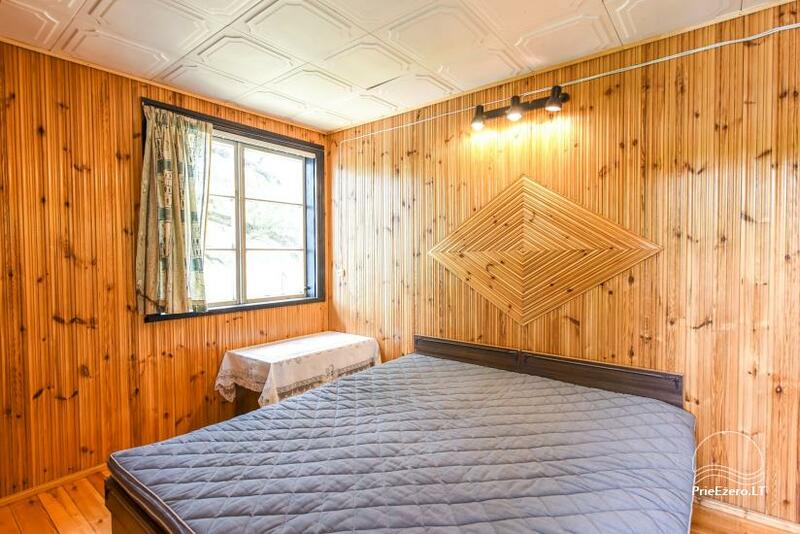 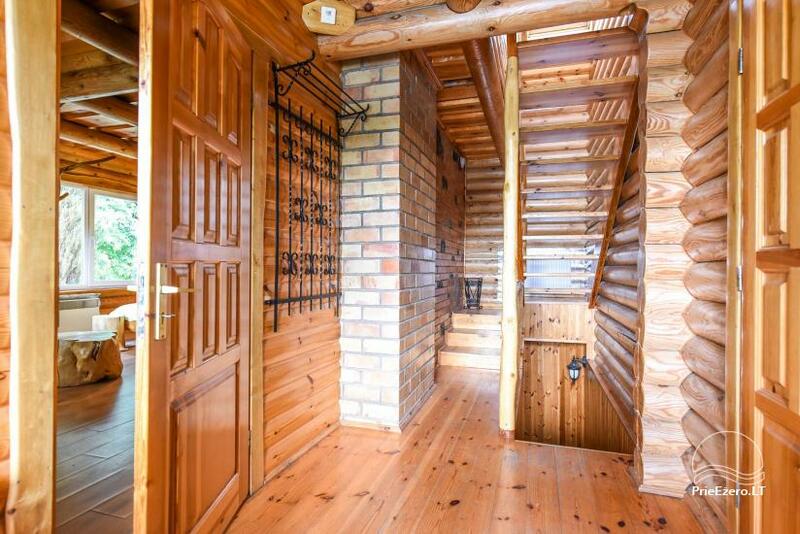 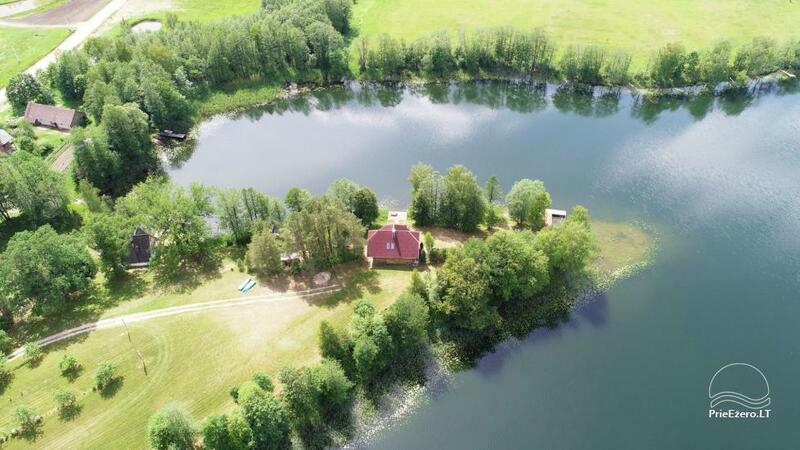 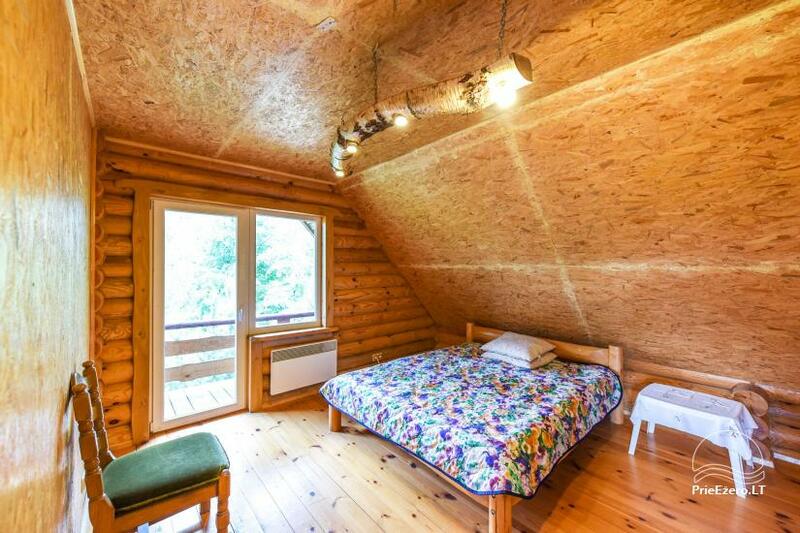 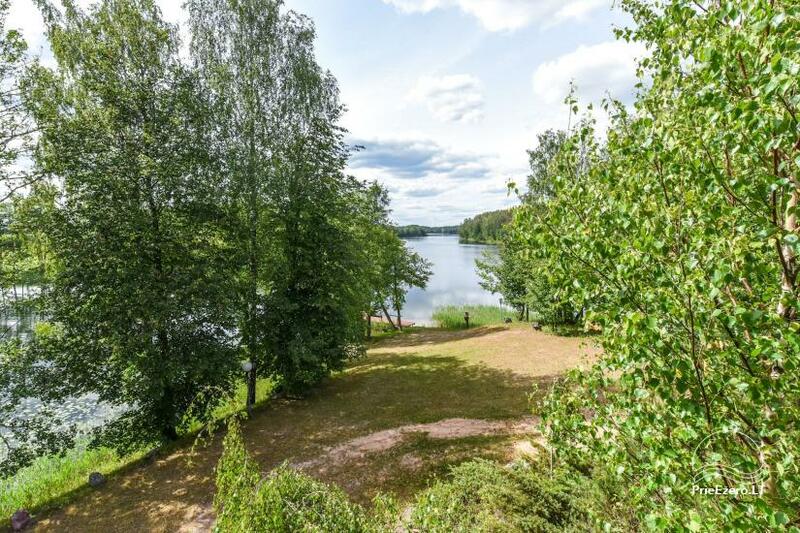 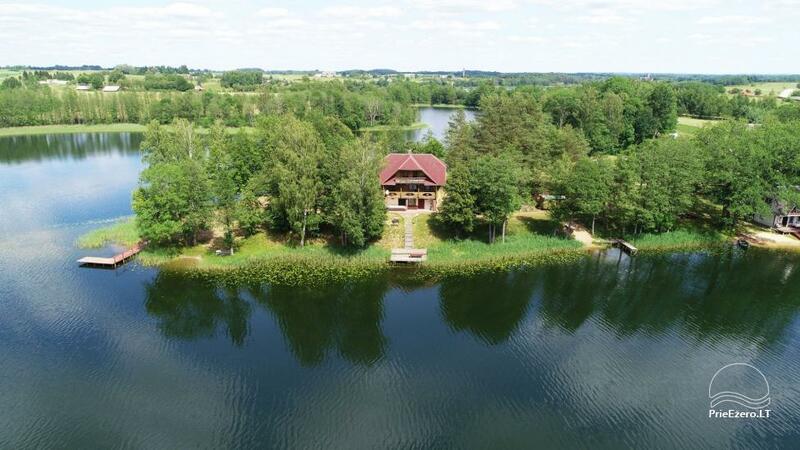 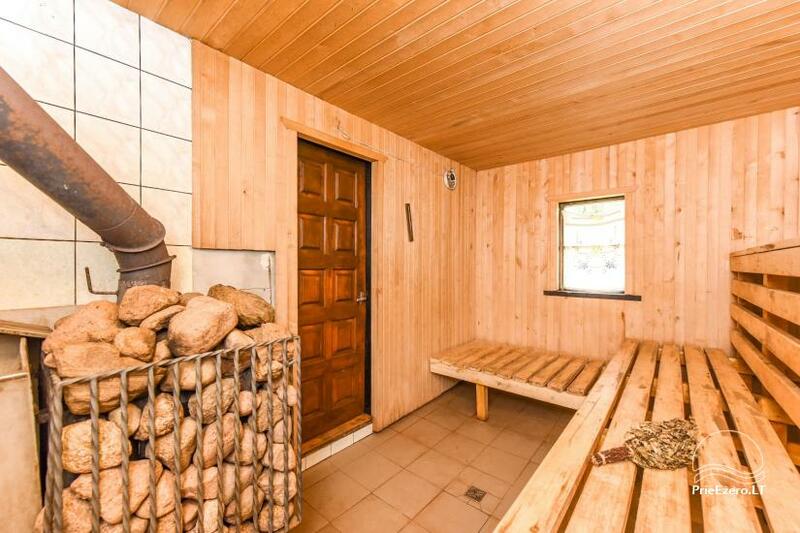 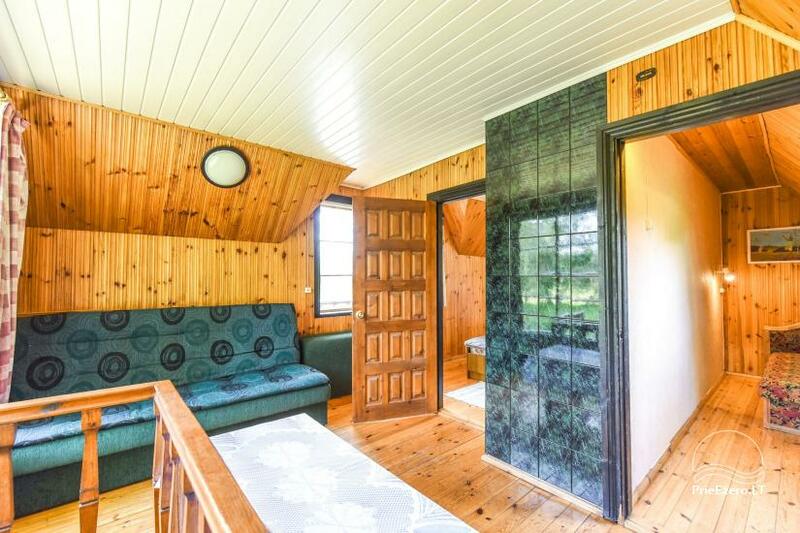 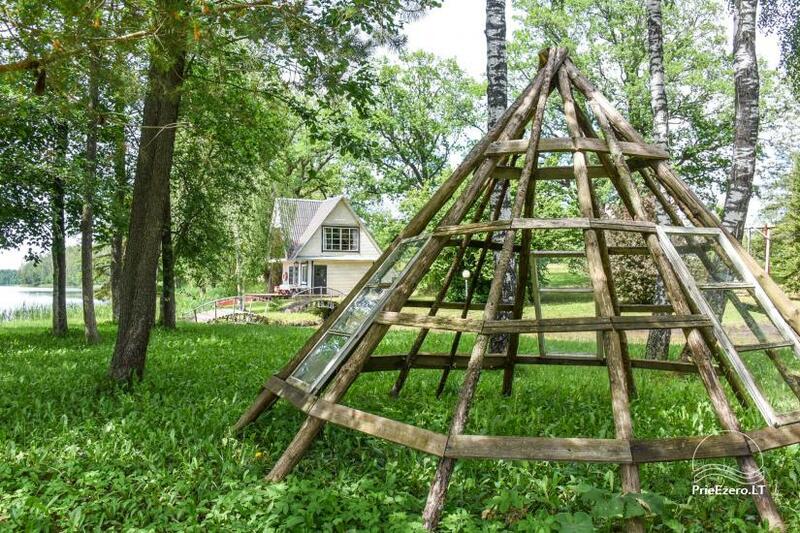 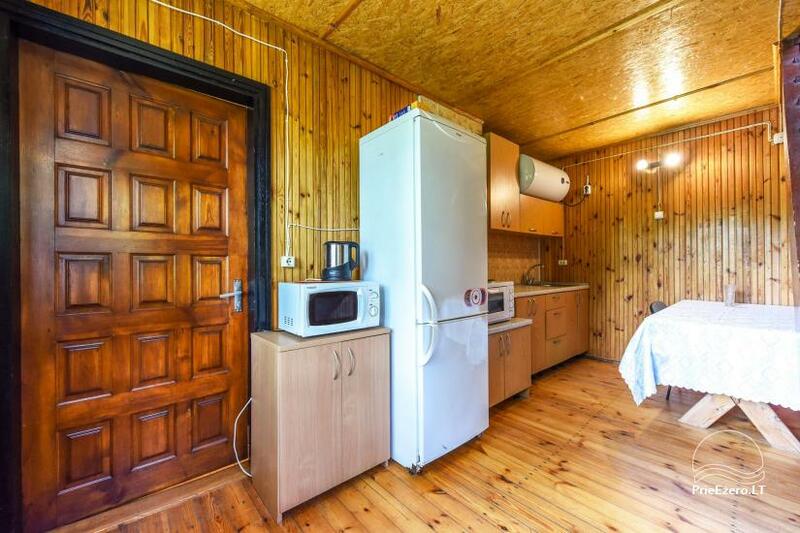 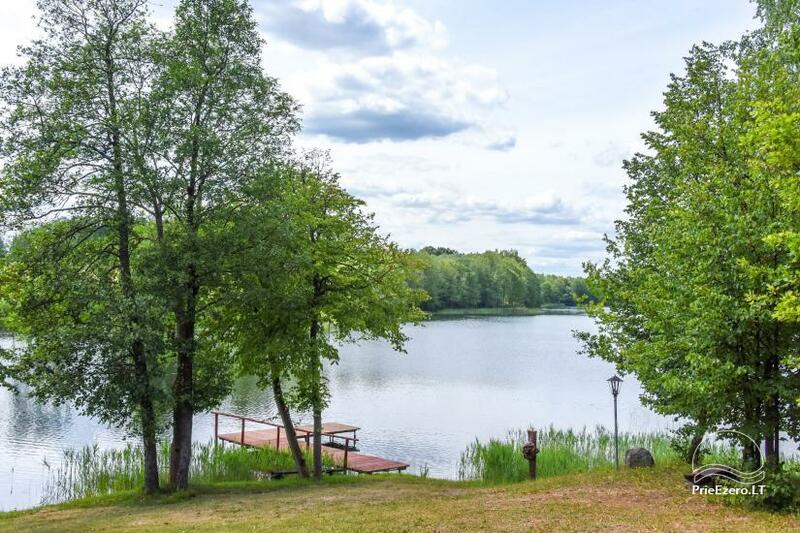 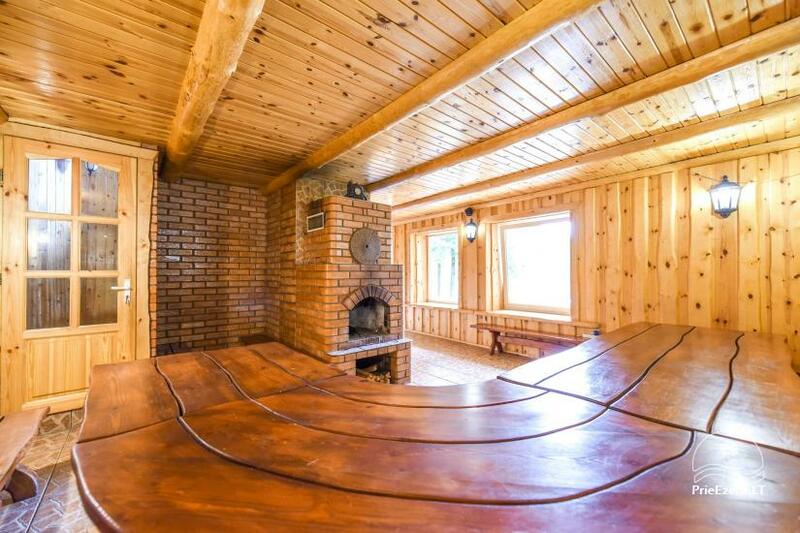 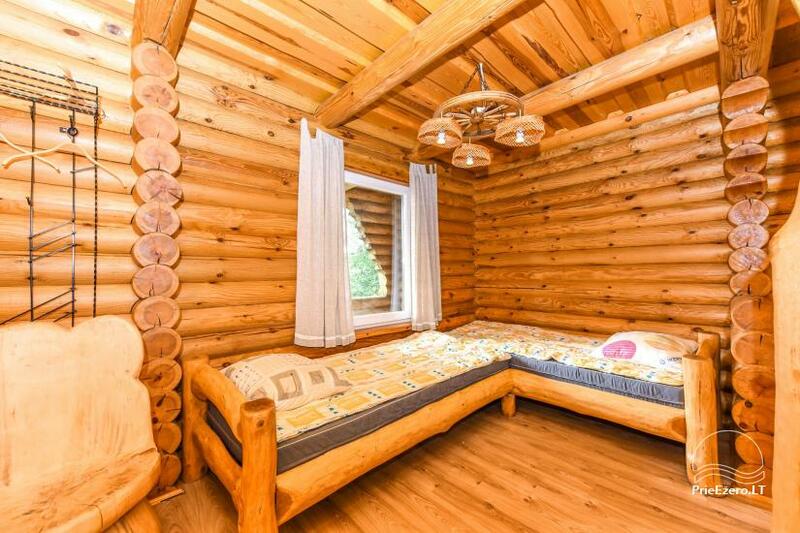 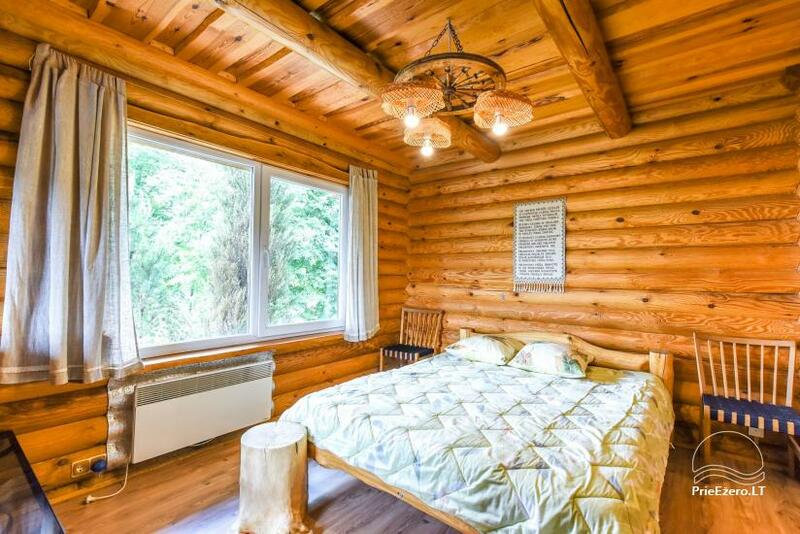 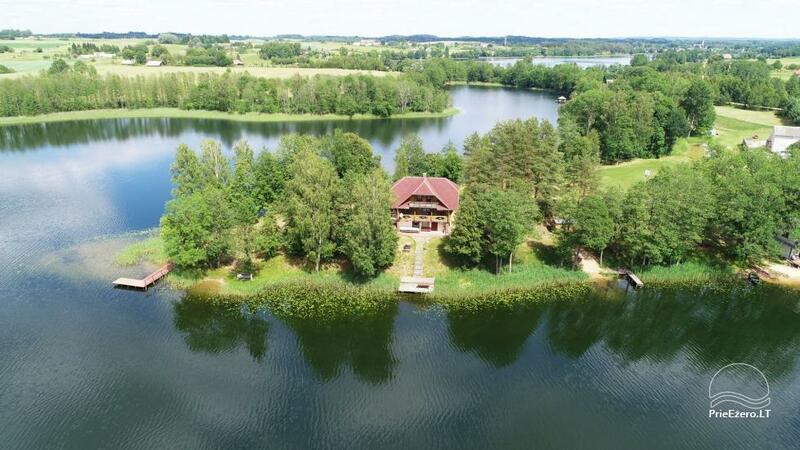 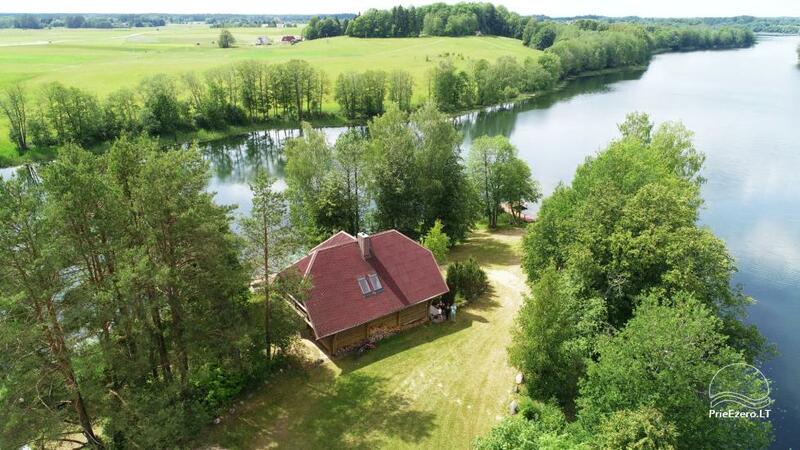 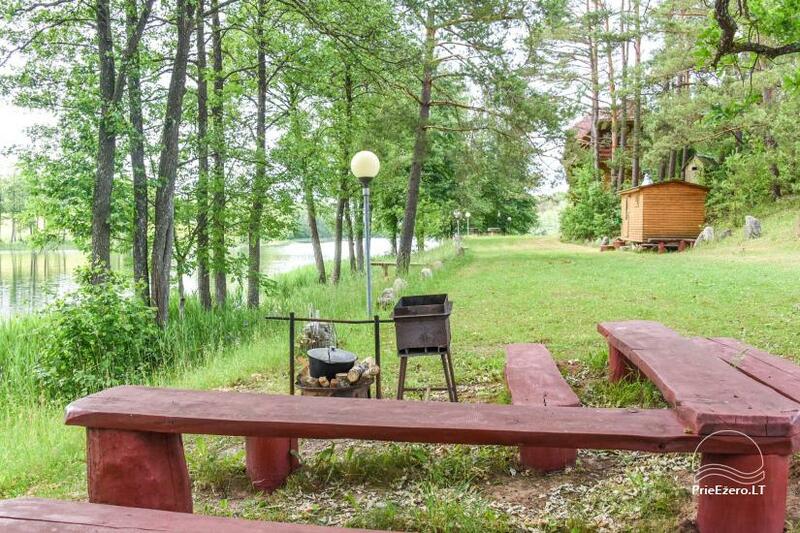 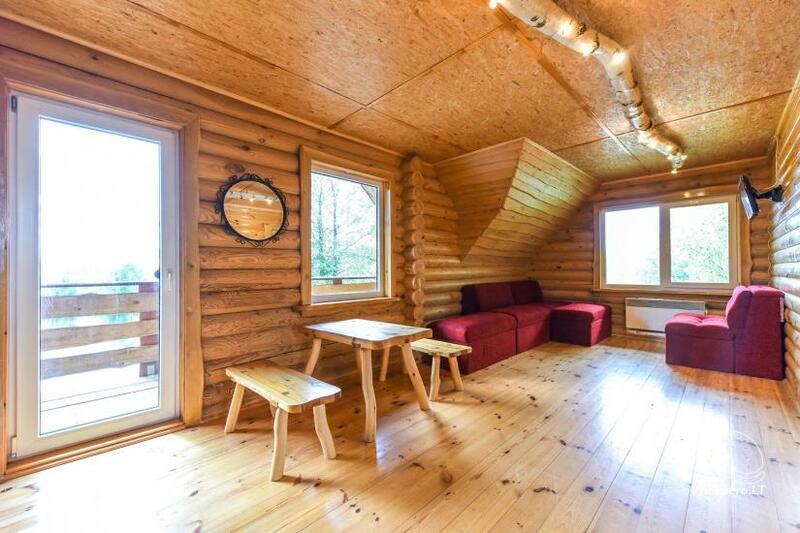 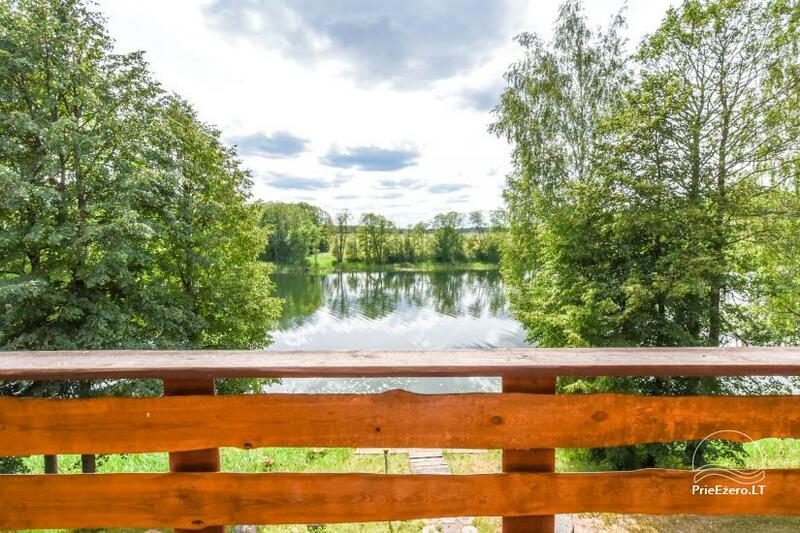 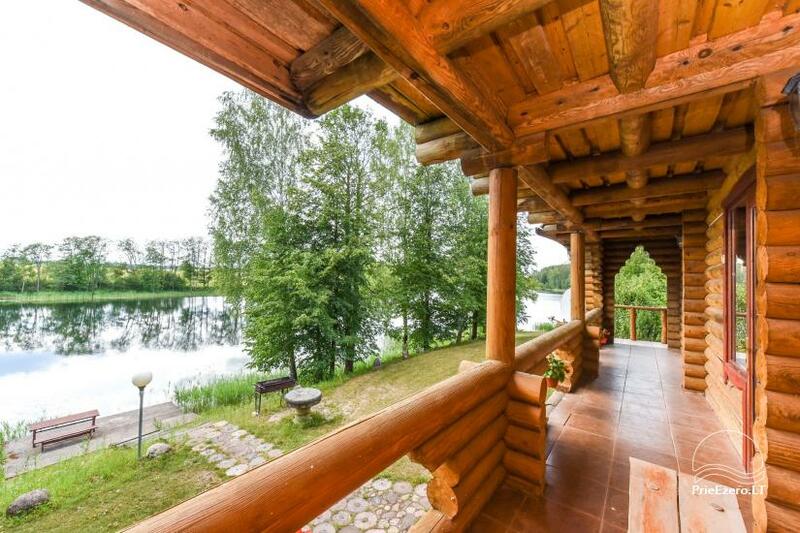 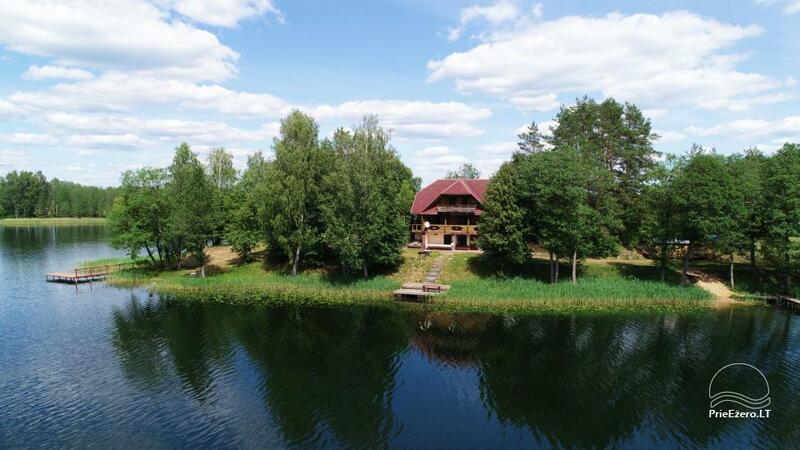 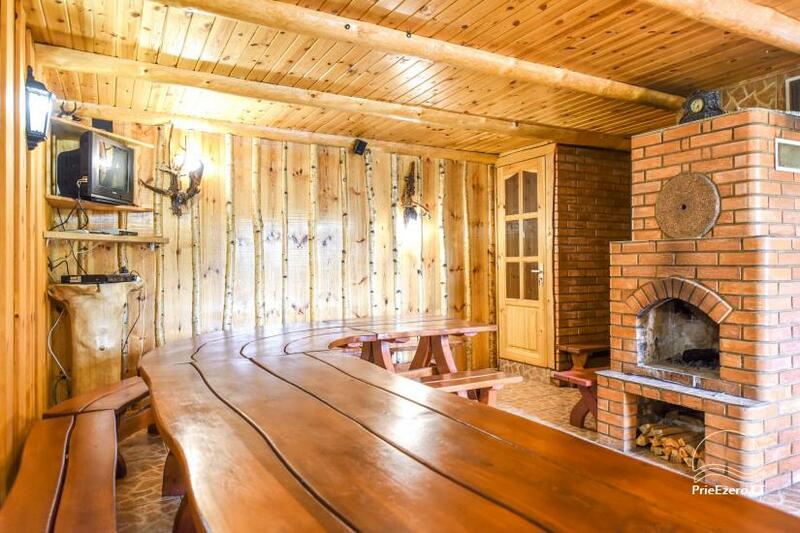 Here you will enjoy sauna, fresh water of the lake, evenings near the fire place, watching sunsets. 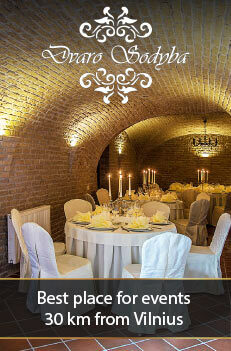 You may also organize family, friends, classmates gatherings, personal or corporate celebrations. 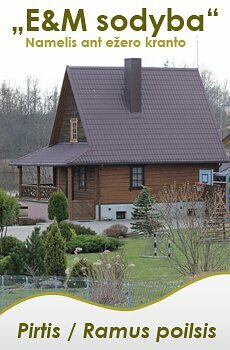 There are two buildings: Golden house and White house. 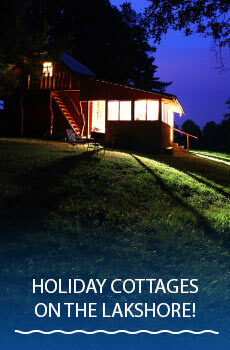 You are welcome here all year round!